It is being said that if you wish to understand something about a particular place or culture then it is important to know every single detail about the same and that is what history helps people out in. Now, Japan is also been that major part of history having so many of those different occurrences which made it to become what it is today. 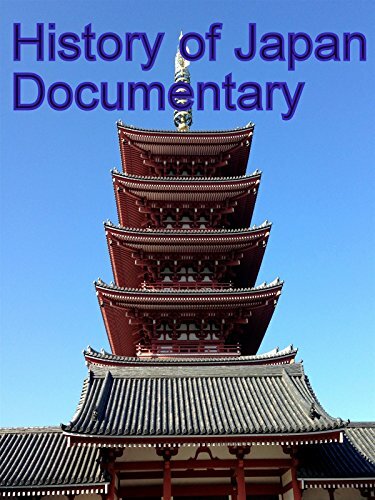 Watch now this documentary on History of Japan.